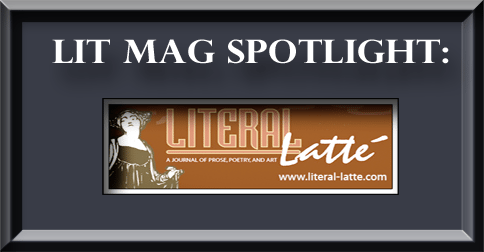 Lit Mag Spotlight - Writer's Relief, Inc.
Here’s a holiday treat for you! 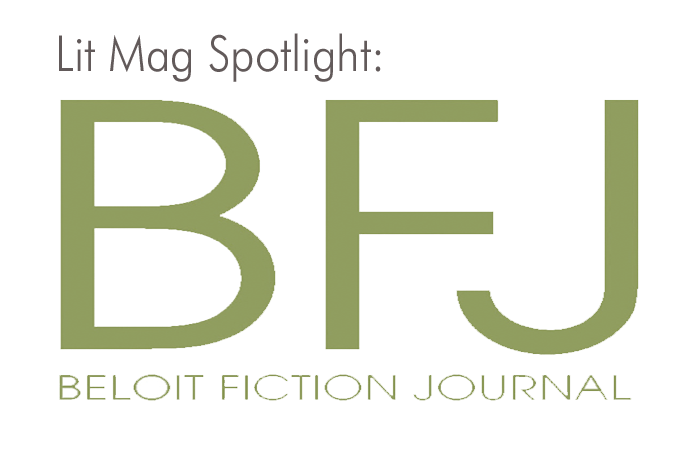 December’s Lit Mag spotlight is shining on Beloit Fiction Journal. 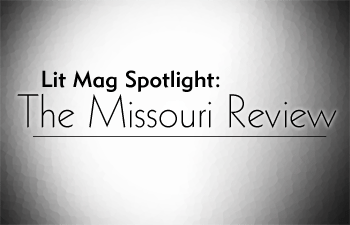 Affiliated with Beloit College, the journal publishes the best in contemporary short fiction. 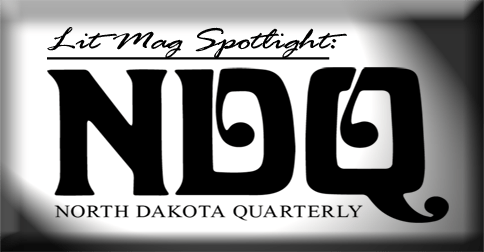 Find out what makes Beloit Fiction Journal special and what YOU can do to be published in this magazine. All fiction all the time: short, long, traditional, experimental. Our fiction-only format allows us to consider very long as well as very short stories, and we occasionally publish excerpts. Traditional and experimental narratives are both equally welcome, and new writers appear alongside established authors. Elegant prose, or awkward in an interesting way. Inventive—style trumps subject. Tell us about a piece you recently published that got the staff really excited. We’re always most excited to publish a writer’s first story. 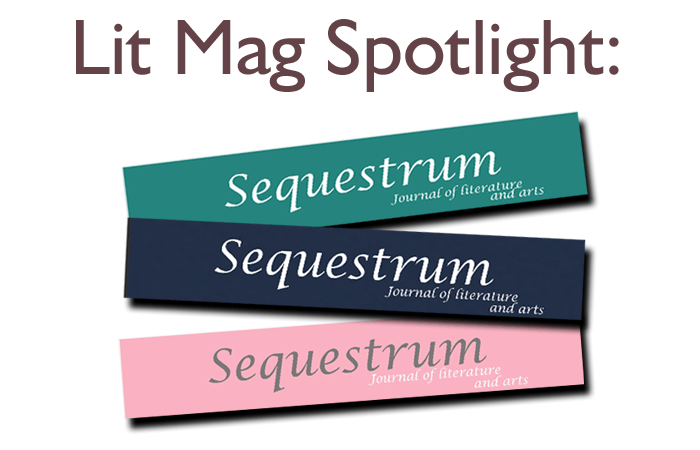 In each issue, we try to publish one new fiction writer. In Volume 28 we published two: Eliana Ramage and Steven Kurutz. Fiction is all about perspective and writing through character. If the perspective isn’t right, there’s no point in reading on. We’re not the Beloit Poetry Journal anymore. Since 1985, our focus has been on pure fiction. But writers don’t read the guidelines and still send us poetry submissions. We publish thirteen to fifteen stories per issue, rather than only two or three. And works that have first appeared in Beloit Fiction Journal have been reprinted in award-winning collections.